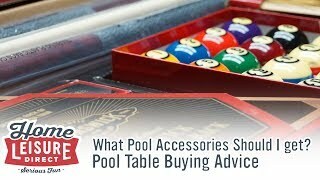 Pool tables can come in a huge range of sizes. 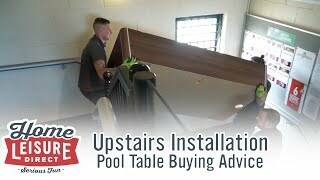 Starting at the versatile 6 ft English tables, going all the way up to the largest and grandest 12 ft American tables and snooker tables. 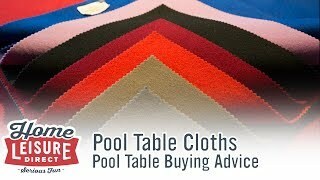 Deciding what size is best for you is a fairly simple process. 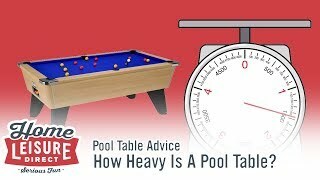 Without a doubt, the biggest telling factor as to what size table you should get is determining just what space you have to put your potential table. 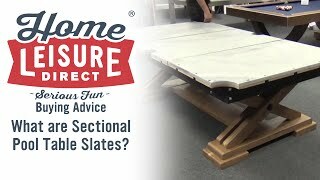 For the sake of an example, a 7 ft table (the most popular size table we sell) will require a room space of approximately 16 ft by 13 ft to accommodate it comfortably with ample playing room. 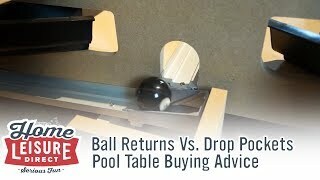 It may sound obvious, but the more space you can make for your table the better! 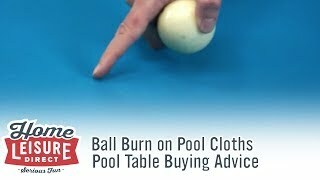 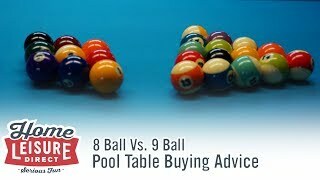 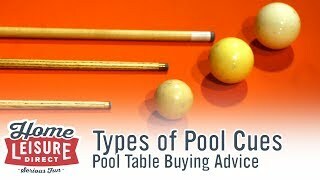 The style of pool that you play (either English or American) will also have an influence on your table size. 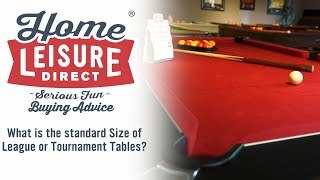 Whilst the recognised tournament sizes sit at 7 ft for English tables and 9 ft for American tables, both styles come in sizes smaller than this: 6 ft for English tables, and 7 ft for American tables. 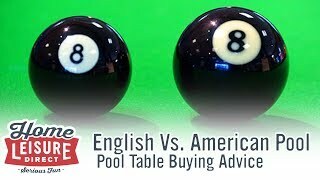 We don’t have the space to go into detail as to what separates English and American pool here, but deciding on a style is important. 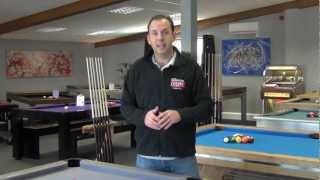 English pool tables are normally more versatile and widely used in the United Kingdom, but American tables do carry a very strong ‘cool’ factor to them, and are definitely visually impressive. 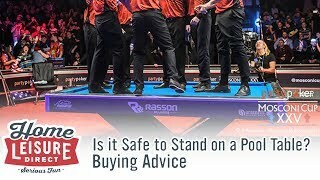 This guide has covered quite a few different points which have been covered in a few of our other buying advice pages. 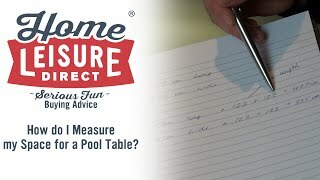 For details on measuring your space for a pool table, we have an excellent guide on how to measure your space for a pool table, which takes into account giving you cue space to play. 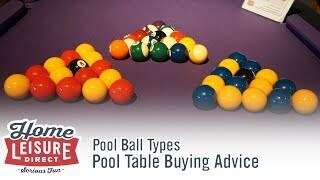 Additionally, if you’re primarily interested in getting a league specification table size, we have a guide that will explain all the details on the sizes of tables used in different leagues. 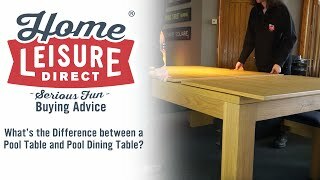 Equally, our ‘Will it Fit’ guides on our product pages and free Games Room Designer software is ideal for mapping out your space, and allowing you to get an idea on how a table of any given size may appear in your space. 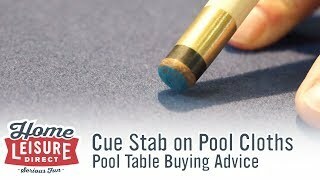 If you have any further questions about pool tables, sizing or any other questions, be sure to give our sales team a call on 0800 622 6464 or 01454 413 636 to ask us anything.